Play Poland Film Festival is back in London, in its 2015 edition taking place from the 20 to 28 November. For the fifth year running, we’ve come together to bring our audiences the exceptional and exciting new Polish cinema. This year we’re bringing Play Poland to Clapham Picturehouse, Hackney Picturehouse and the Ritzy, with the accompanying events taking place across London. With events spanning over a week, our aim was to deliver a concise and quality programme. 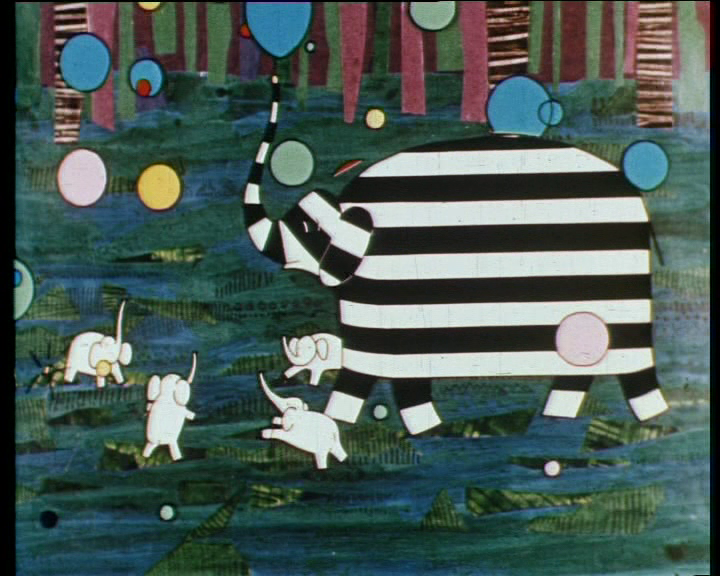 We are proud to present four outstanding features, two programmes of carefully selected internationally awarded shorts and a special event inaugurated last year – a free screening of classic Polish children’s animations. We are excited to deliver the programme that encompasses the independent, the niche and the popular Polish cinema. 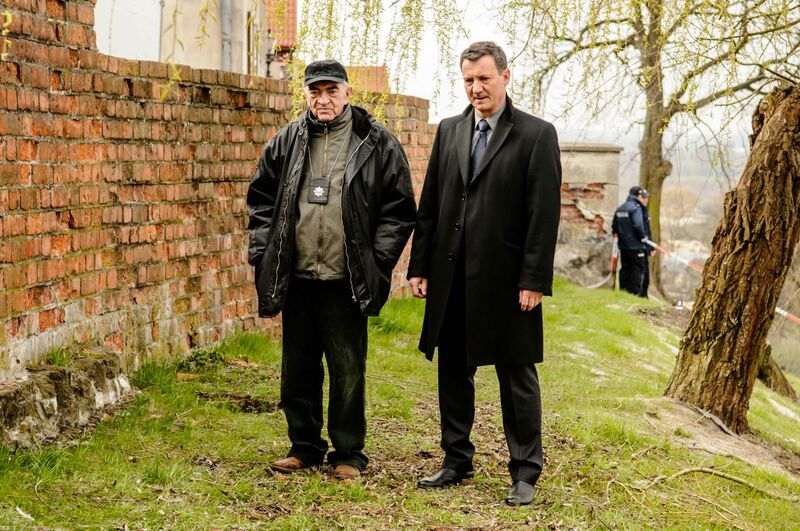 Following the success of “In the name of…” two years ago, we are proud to welcome back Malgorzata Szumowska’s “Body”. The winner of the Silver Bear at Berlin Film Festival this year and critically acclaimed “Body” will kick off the festival with a real art-house bang in Hackney Picturehouse on the 20th November. 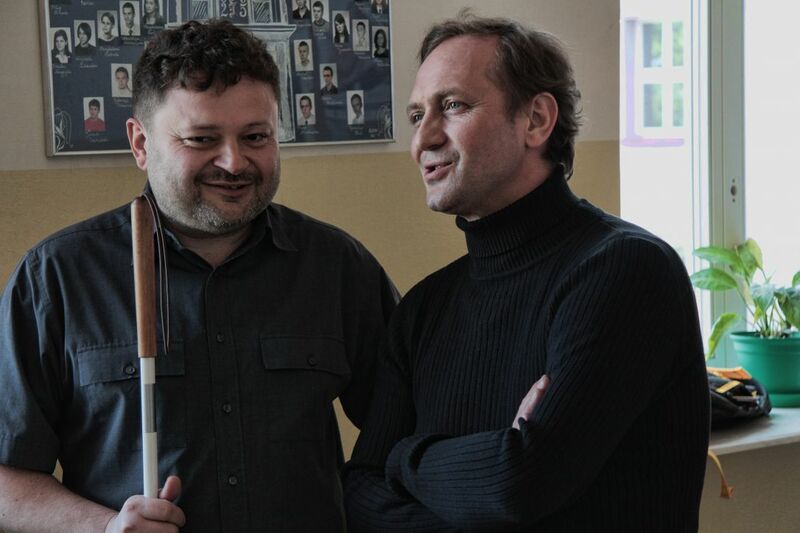 “Carte Blanche”, our opening screening at Clapham Picturehouse, with the exceptional Andrzej Chyra in the lead role, is a heart-rending and courageous tale of the teacher overcoming physical hardships for his students in the vein of Hollywood classics. We are particularly pleased to present a unique story to Polish cinema, the utterly brave and inspiring “Call Me Marianna”, a moving account of a trans-girl, Marianna, having to make a dramatic choice between life in harmony with her identity and staying with her family. Preparing for gender reassignment, she has to leave her home and, following the Polish law, sue her parents in court. We are happy to screen “Call Me Marianna” as part of the monthly LGBT cinema club ‘Out at Clapham’ at Clapham Picturehouse. 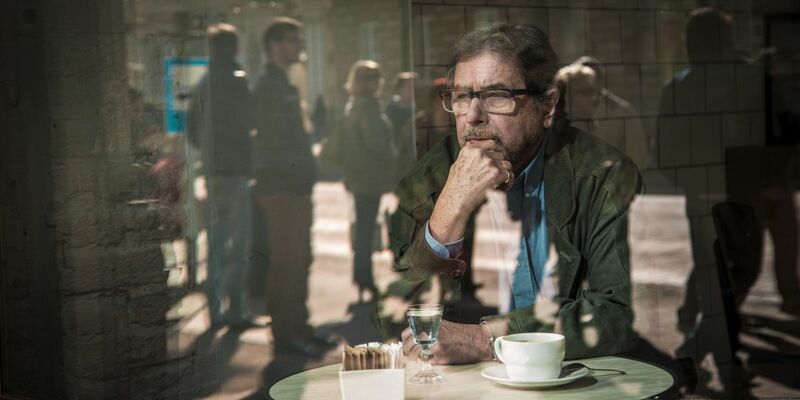 Closing the festival is “A Grain of Truth”, a gripping action thriller, based on the bestselling crime thriller by Zygmunt Miloszewski, subtly bravely taking on both historical and present anti-Semitism in Poland, filling cinema screens in Poland which we are very happy to be bringing it to the British audience. In an annual attempt to promote Polish talent abroad through accompanying events and exhibitions, this year we welcome on board Marta Chojnacka, a Polish artist based in Barcelona and London, who has lent her work to become the face of Play Poland Film Festival in London across promotional materials. The festival is organized by Polish Art Europe in collaboration with the Consulate General of The Republic of Poland in Edinburgh, Polish Film Institute and Arts & Business Scotland. Honourary patrons are: the Consul General of the Republic of Poland in Edinburgh, Mr Dariusz Adler; Professor Richard Demarco, one of Scotland’s most influential advocates for contemporary art; Professor Zbigniew Pełczyński, the tutor of political philosophy and politics at Pembroke College, Oxford and Andrzej Pągowski, Polish artist who specializes in graphic design and poster art. This year's edition lasts until 28 November. All films are presented with English subtitles.